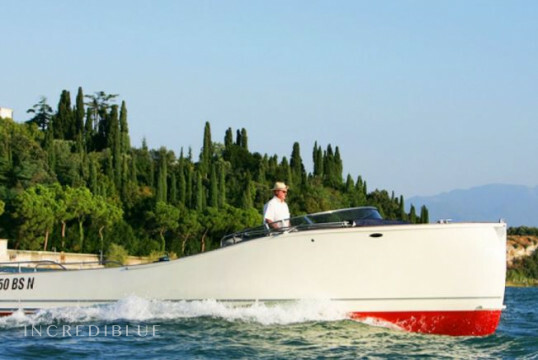 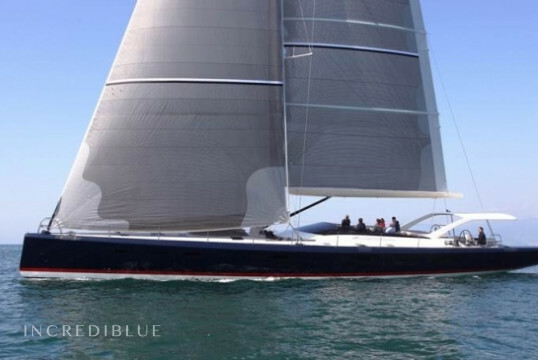 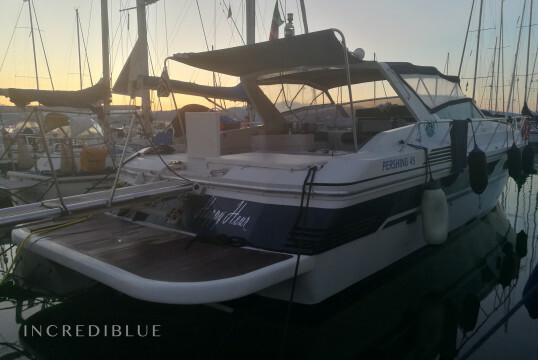 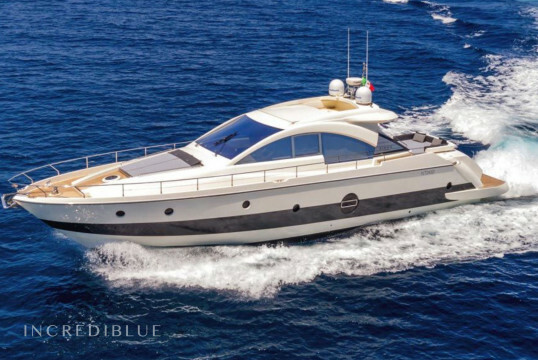 Rent this speedboat in Sirmione and visit Lake Garda! 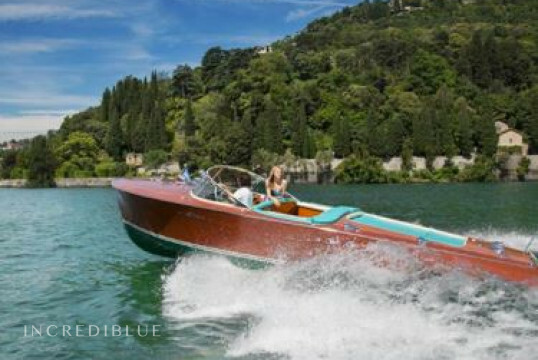 Superb 50-year-old speedboat at Lake Como. 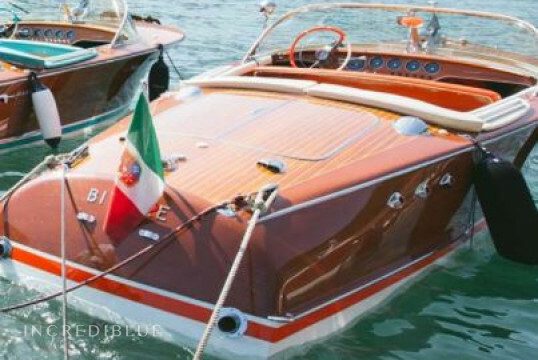 Wonderful Riva boat at Laglio, at Lake Como! 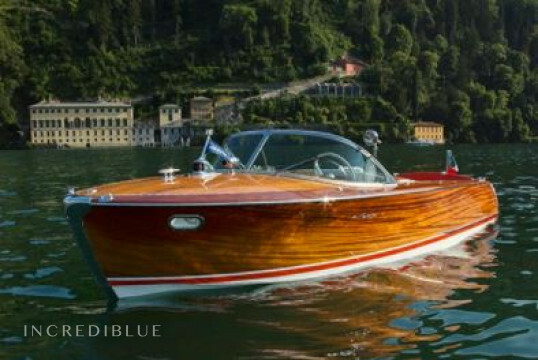 Historic boat production Riva a Laglio!